I was tagged by Lynn Cahoon (The Bull Rider’s Brother, A Member of the Council, and The Bull Rider’s Manager). By the way, Lynn, slow down, please…I can’t keep up with all your releases. Congratulations!!! Where did the idea come from for the book? – I love Vampire stories, but I never planned to write one, because I didn’t think I could come up with a unique idea. Recently, an idea came to me of Vampires on a tropical island that follow the old Vampire lore (bats, holy water, no sunlight, etc) and a heroine who is a descendant of Van Helsing. I thought it was unique enough that I decided to give it a shot. What genre does your book fall under? New Adult Paranormal. Which actors would you choose to play your characters in a movie rendition? Chace Crawford as Eli Barkley and Lindsy Fonseca as Liberty Delacort. Kathy Wheeler, my friend and critique partner and martini club cohort who writes historical and contemporary romance and has an adorable Cinderella series out under the pen name, Kae Elle Wheeler: The Wronged Princess, The Unlikely Heroine, and The Surprising Enchantress. Natasha Deen my talented, hilarious friend from Canada eh. She writes in a ton of different genres, but her stories are always HIGHLY entertaining. She has a new YA release, True Grime 2, that is an adorable and witty story about an underground crime fighting fairy organization. It’s fantastic, as was the first in the series. R.T. Wolfe one of my new writer friends, a supportive and talented writer. 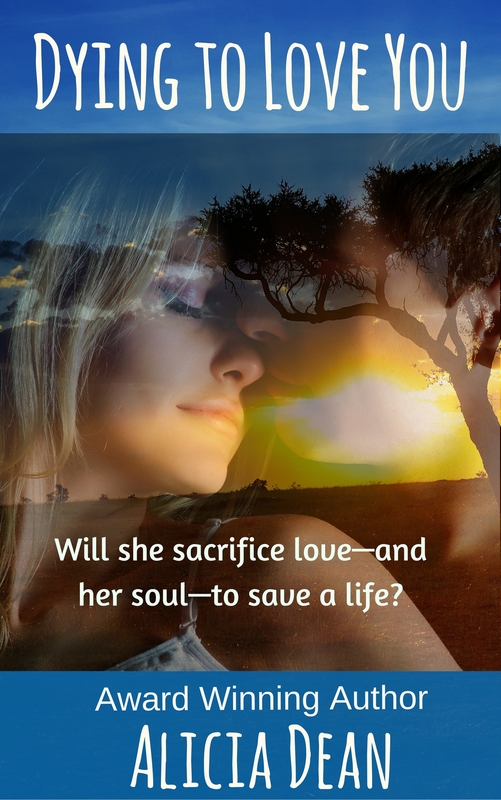 Her latest, Black Creek Rising, is a tense and moving romantic suspense. Diane Burton, another of my fairly ‘new’ author friends. Her books, Switched, and Switched, Too are available now. She puts humor and romance into her stories and actually made me like Sci-Fi…who knew? And, if you were tagged, grab the questions above – or create your own! – and tag five authors you love…let’s keep it going. Slow down? LOL I need to catch up with you. New adult, huh? Sounds fun. Yes, lots of fun so far. also can we start seeing the numbers for this publishing race? Hi Nora…I thought I was writing a YA, but learned that once the characters are college age, they’re now calling it an NA, or new adult. But, yeah, you can just create whatever genre you like. Post modern paranormal rom com…hmmm….sounds intriguing. If Lynn will accept my challenge, we’ll share the numbers for the publishing race, LOL. Glad you enjoyed the post…thanks for stopping by! What a fun idea! Enjoyed reading your post. Thank you, M.J. It is fun…I thought it was good timing since I needed to start being active on my blog. Hope you’re having a great Sunday! Thank you for thinking of my romantic suspense, Black Creek Burning. You’re a talented writer and a thoughtful person. I wish you the best in your career.